Our Nowra Showroom is open 7 days a week and our friendly staff can arrange a variety of servicing options for your pool or spa. We can also help with pool chemicals, equipment and advice. Other services we offer include free water testing, pumps, filters, salt chlorinators, solar pool heating, as well as pool blankets and covers. Aqua Service is a family owned and operated business. We have been servicing the Shoalhaven for 22 years so you can be confident our service is both professional and reliable. Aqua Service also offers on site servicing, available to most areas. We have 5 fully equipped vans and highly trained staff who can look after all your pool and spa maintenance. Pump and filter installation, saltwater chlorination, solar, gas and electric heating and installation are just some of the services we offer. We can also organize monthly pool services, water testing and chemical balancing, inground liner installations, as well as pump and chlorinater repairs. If your pool has turned green, we can fix this for you too! 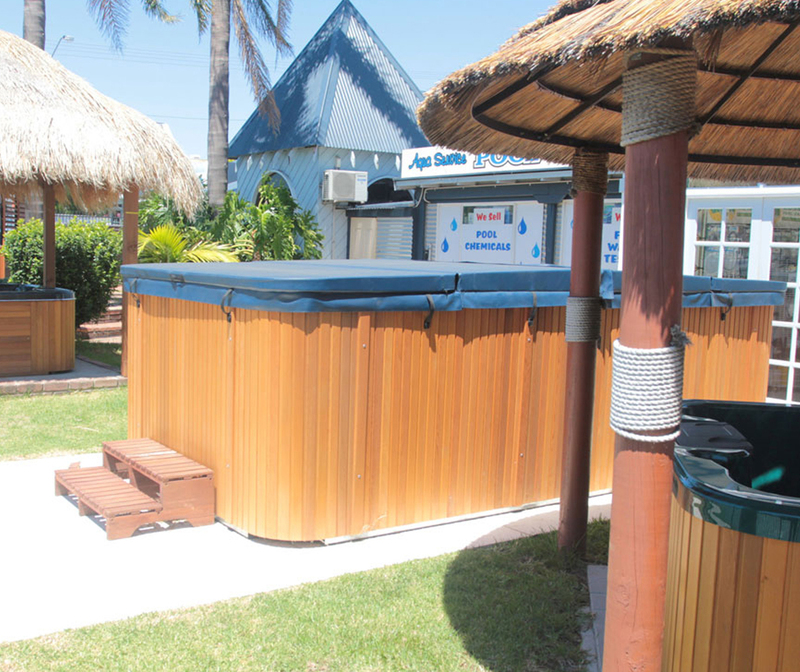 Our on-site pool and spa servicing is available in most areas. Contact Us to find out more. Looking For Reliable Pool and Spa Servicing? Aqua Service can help with all your pool and spa maintenance (available in most areas).